With Water Damage or Flood Damage, it is defined by several different categories. 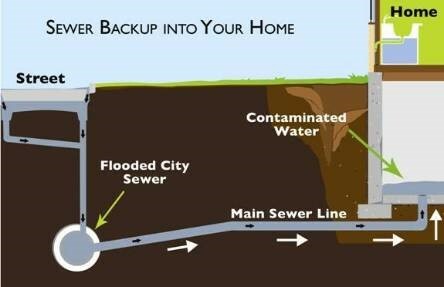 Sewer backups are considered the most sever and dangerous. Sewage backups create a severe bio-hazard and is hazardous to your health. Time is of the essence with sewer backups as the longer the contamination exists, the higher the level of bacterial growth and pathogen proliferation. In addition to the obvious health implications, sewage back flow will cause a major loss to your property and it’s structural safety. Harmful waste byproducts and pathogenic organisms are now introduced to your home. When a sewer backup occurs, an immediate response is mandatory to mitigate cleanup costs and of course health hazards. 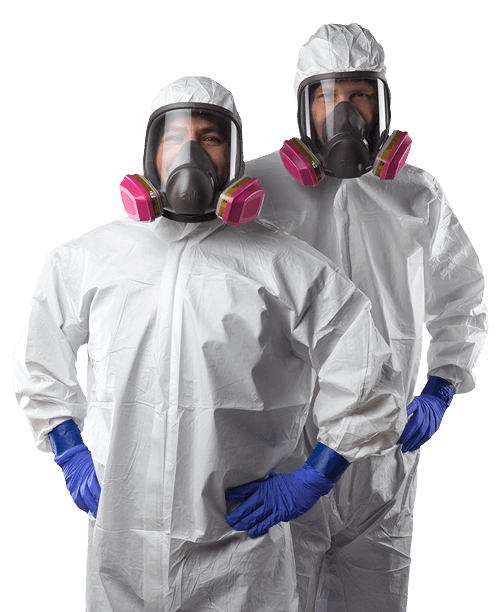 If a Sewage backup is not cleaned and sanitized properly by disinfecting the surfaces and structures properly, your cost of repairs will skyrocket and there is a huge risk to the health and well-being to the occupants. Ottawa Extreme Clean are specialists in proper handling of a sewage backup. We follow IICRC standards and are available 24/7 to quickly arrive and react to your problems immediately. We use cutting edge thermal imaging cameras in order to determine how far and exactly where the sewage has permeated. Ottawa Extreme Clean works with certified plumbers that will arrive with us to ensure the backup is stopped and to allow you to use the other required facilities (washrooms, showers) on the property. Ottawa Extreme Clean Restoration Services the greater Ottawa Area including Kanata, Stittsville, Orleans, Gloucester, Blackburn Hamlet, Rockliffe Park, Vanier, Manotick. We Specialize in Sewage Backup Cleanup and Water Damage Restoration and we are able to arrive on an emergency site on average of 1 hour. Our teams are in all major areas to enable a fast and immediate response, year round 24/7. Call now and speak to our certified specialists for assistance, and to arrange the dispatching of a team to your emergency situation. Ottawa Extreme Clean deals with water damage, Sewage Backups, wet basements, water extraction and wet carpets in residential and commercial properties every day.